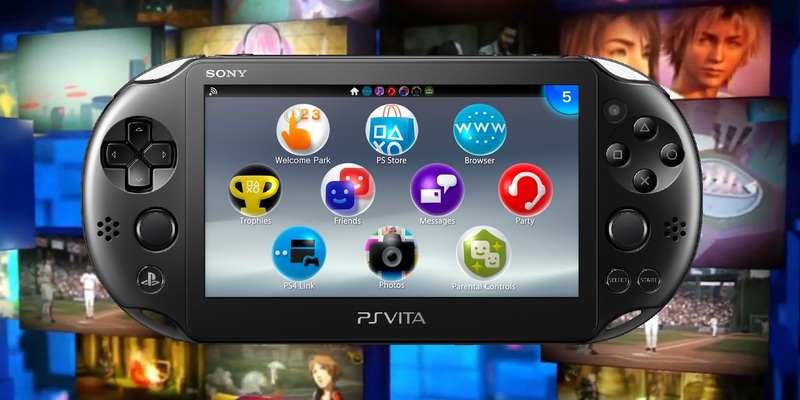 The PlayStation Vita, commonly referred to as the PS Vita, was first launched in 2011. It was the follow-up to the PlayStation Portable, or PSP, which brought Sony into the handheld gaming market to compete with Nintendo and its DS model. While plenty of people still own dedicated handheld consoles, the size of the potential market has shrunk as a result of mobile gaming. And that isn’t going to change anytime soon. Which is probably why Sony’s handheld days are over for good.